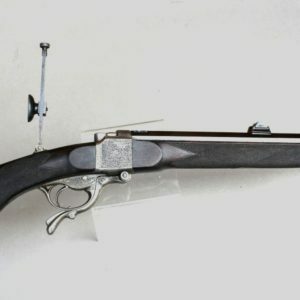 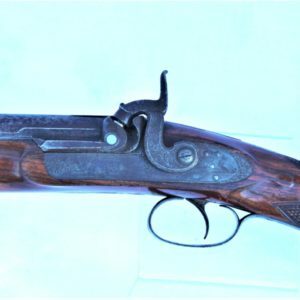 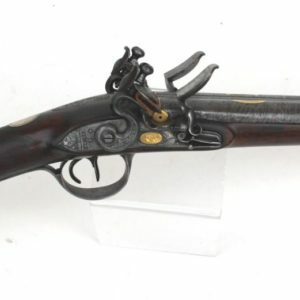 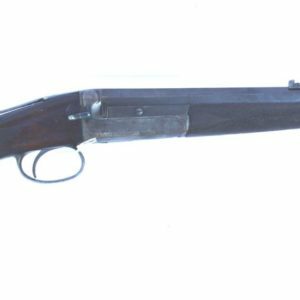 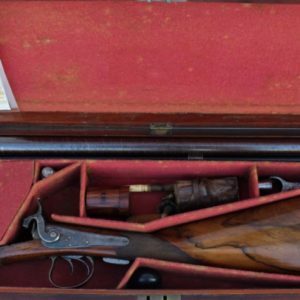 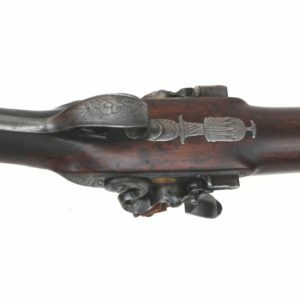 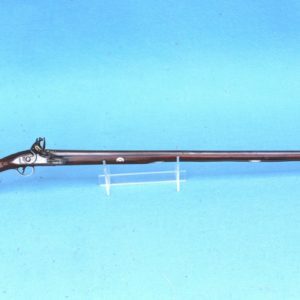 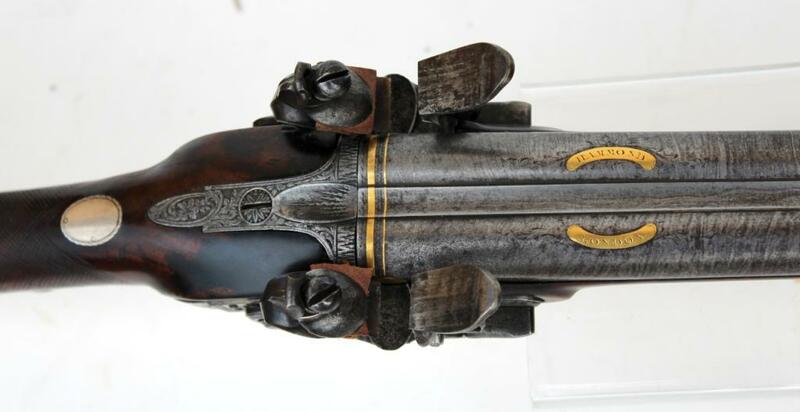 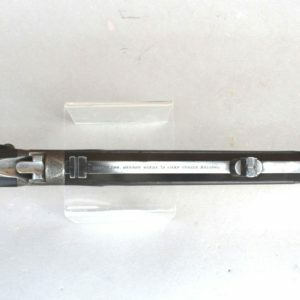 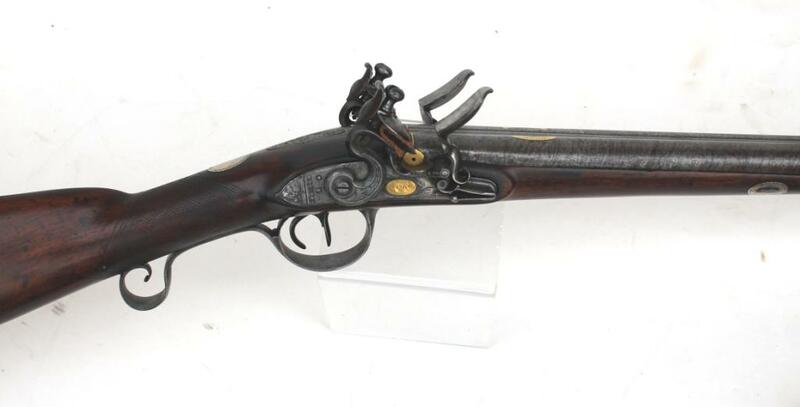 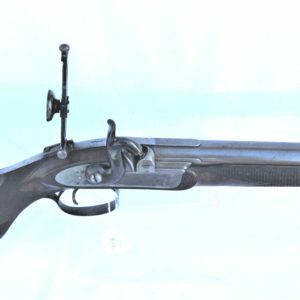 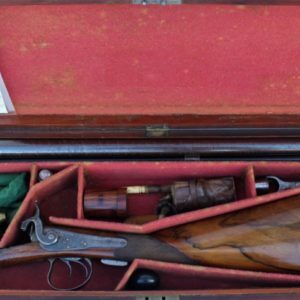 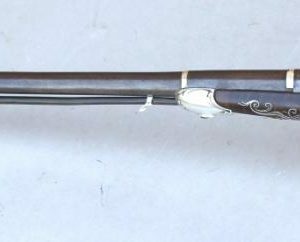 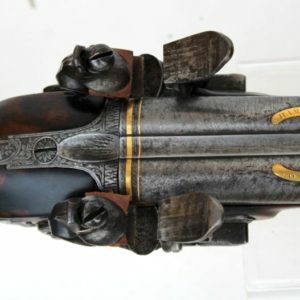 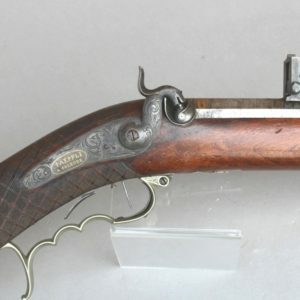 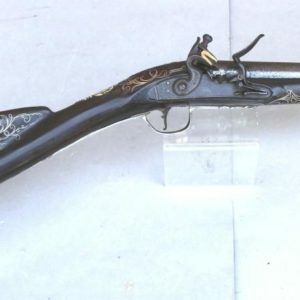 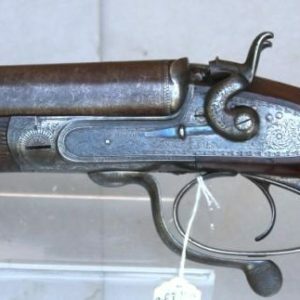 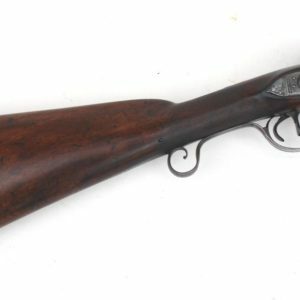 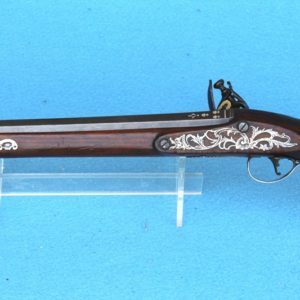 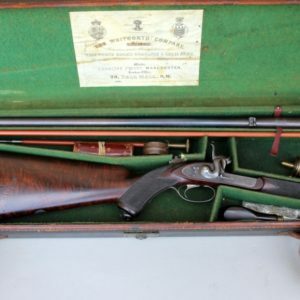 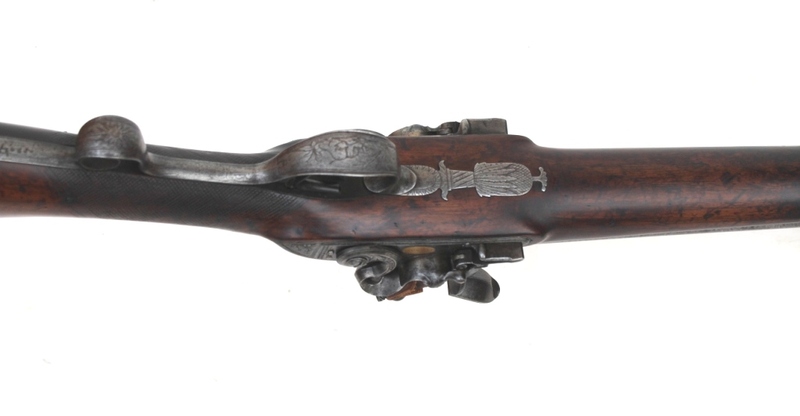 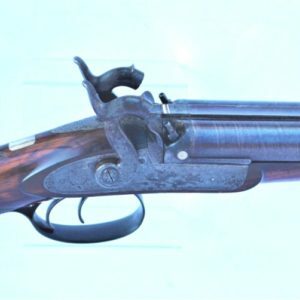 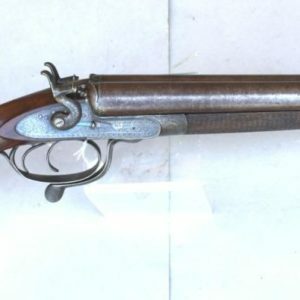 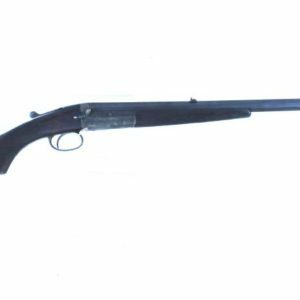 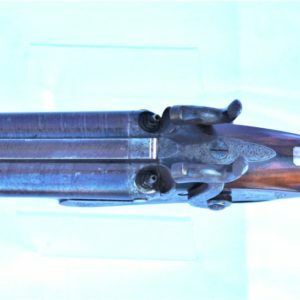 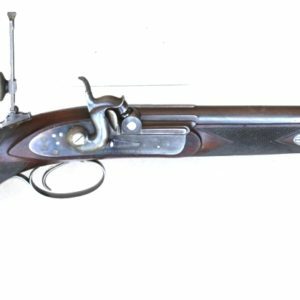 An antique double-barrelled flintlock fowling piece by Hammond of London with 33 inch approx 18 bore barrels. 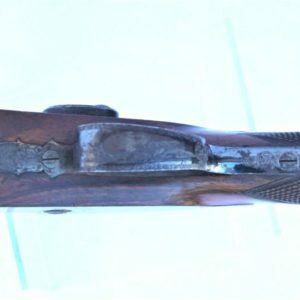 Gold lines to the breeches and gold line touch holes, semi rain proof pans, circa 1800. 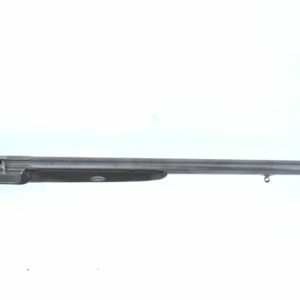 Steel furniture and original ebony & wood ramrod. 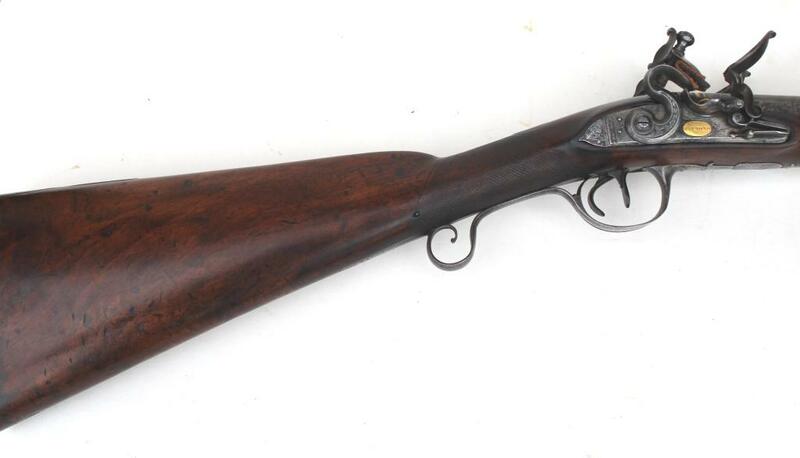 Condition: Used, the twist barrels have some overall browning showing good figure. 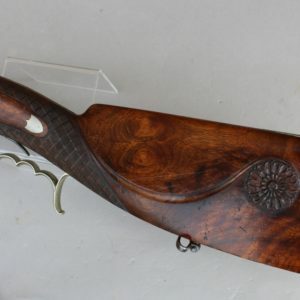 The engraving to locks and top tang is sharp and good quality, but there is no remaining finish to the iron furniture.